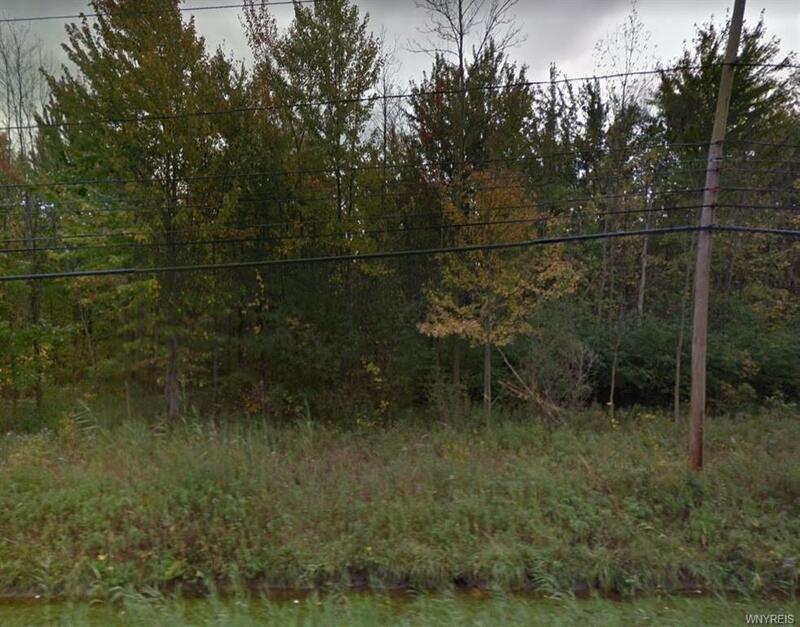 Vacant Land in the williamsville school District very convenient location zoned suburban agricultural. Can be developed for residental acreage. Please contact me with more information about the property located at 3605 Millersport Highway, Amherst. The MLS number is B1180313.